Simplifying our lives in a quest to de-stress has become key. And we are experimenting with what is best to achieve this – from the conventional, to the quirky to outright strange. And in the process also rediscovering some age-old learnings. Boredom is back – it has been linked to increased creativity and even aids learning ability. “Boredom is the new black” for our wellbeing9. 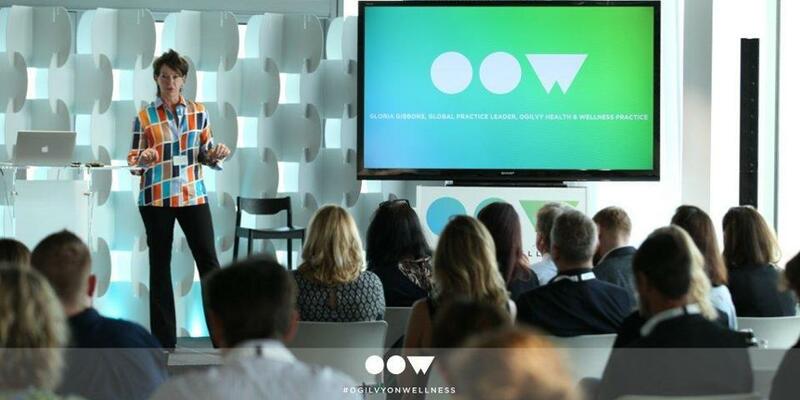 So, the opportunity to really deliver for consumers and their health is there and the Ogilvy Health & Wellness Practice has been established to do just this – to help brands and services better navigate these emerging marketing challenges and really make brands matter in this sector. 2. Early mortality: The Telomere Effect: A Revolutionary Approach to Living Younger, Healthier, Longer by Elizabeth Blackburn and Elissa Epel, Orion Spring, 2017.